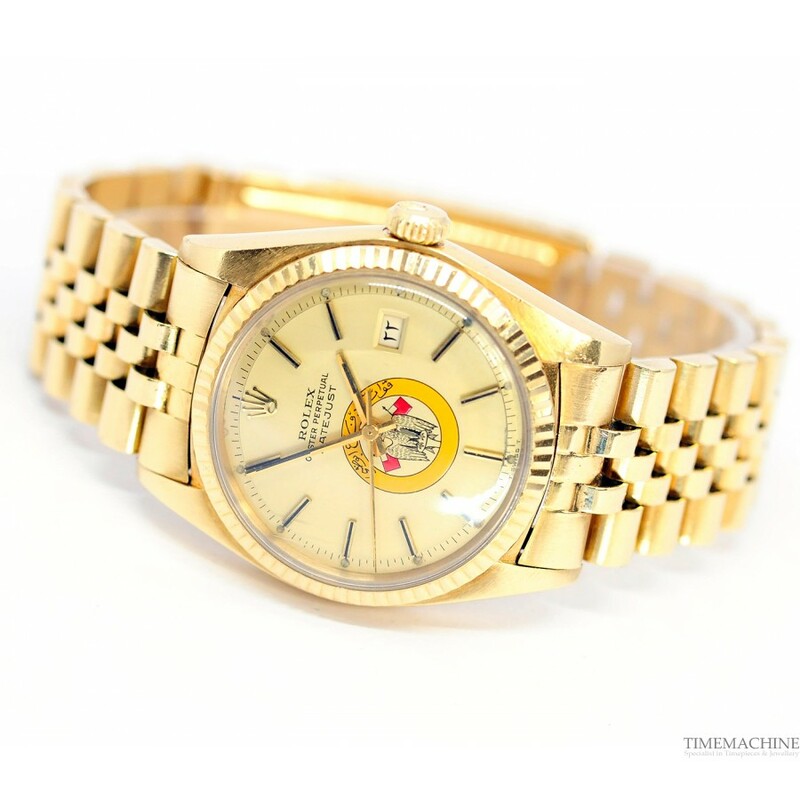 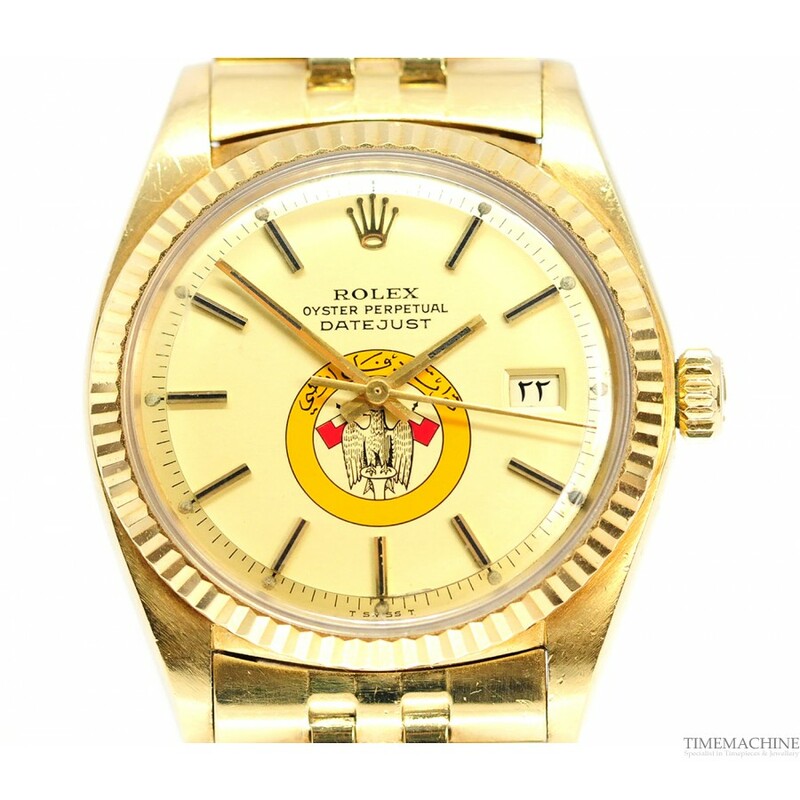 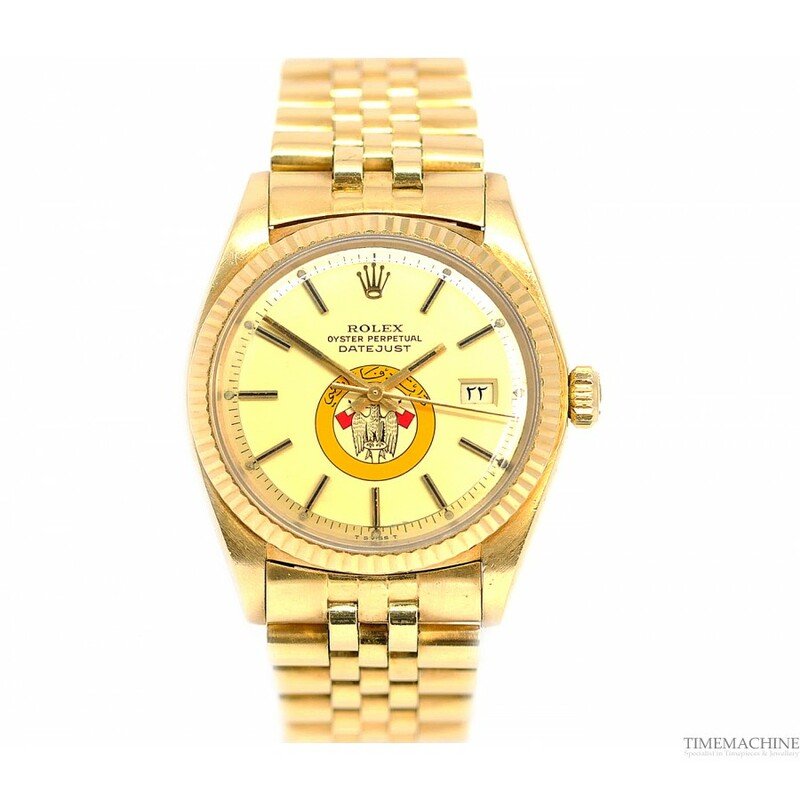 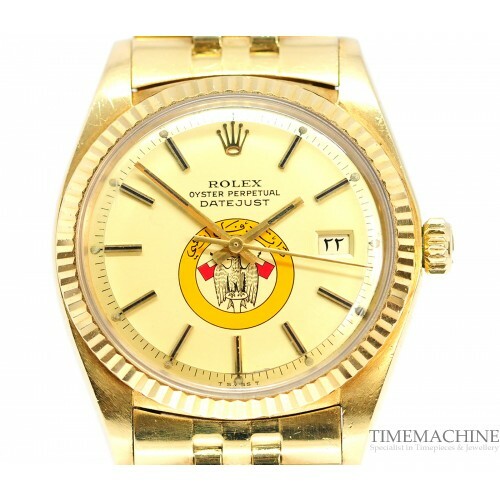 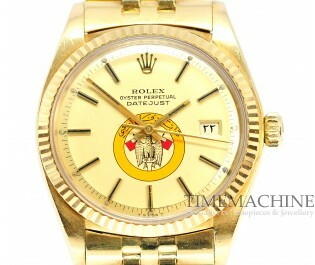 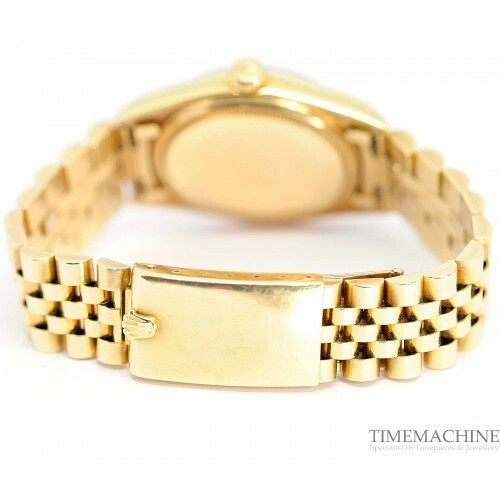 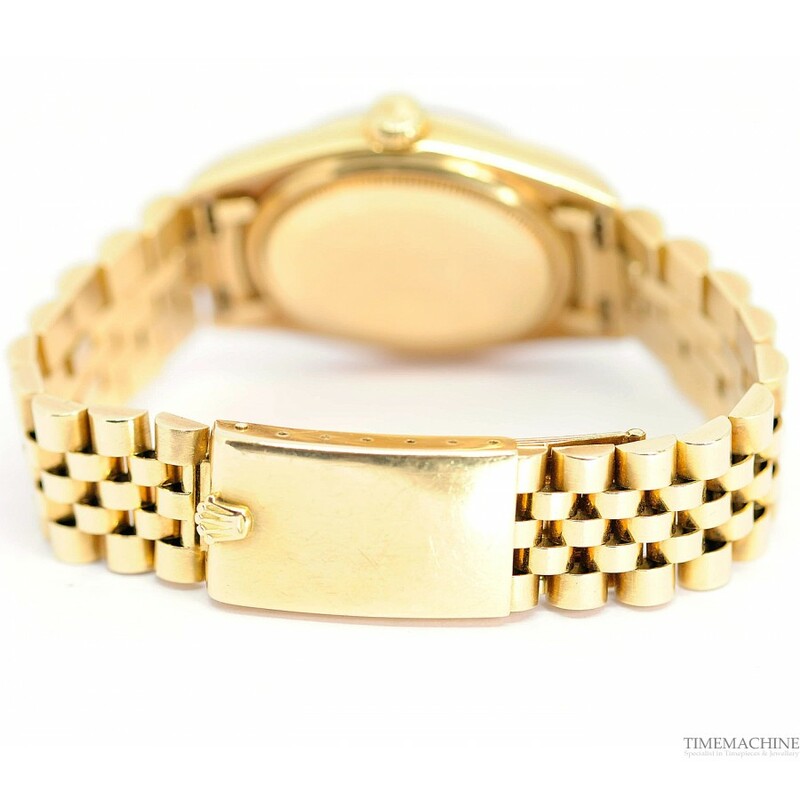 Pre-owned Rolex Datejust Abu Dhabi, 39mm yellow gold case /bracelet with deployment buckle, automatic movement, 39mm, water resistant, 1970's, cream dial. 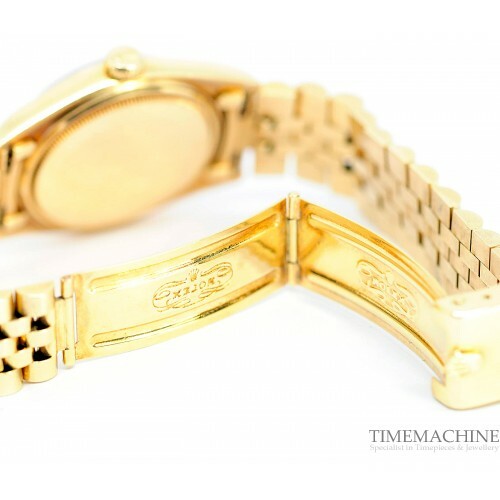 It has TM box and TM papers with 12 months TM mechanical guarantee. 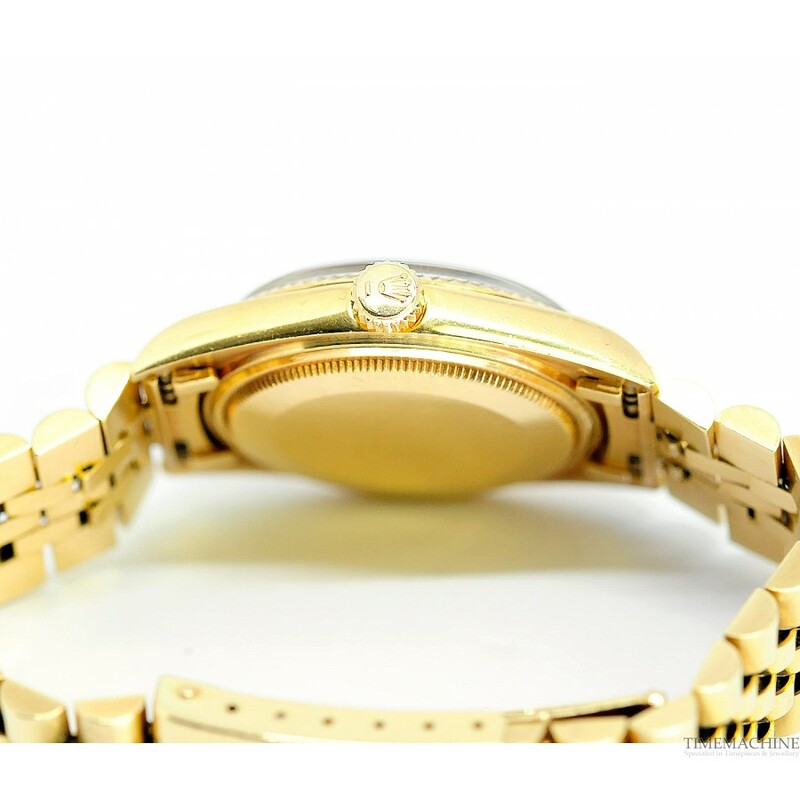 Please quote 4592 in all communications with us regarding this Timepiece.